Come along to Onfido on Wednesday 24th April for an event on the magic of crafting your story. Join us at Barclays Eagle Lab on Tuesday 9th April where we’ll be kicking off the series of #YETNorth events in Manchester, with a celebration of community! 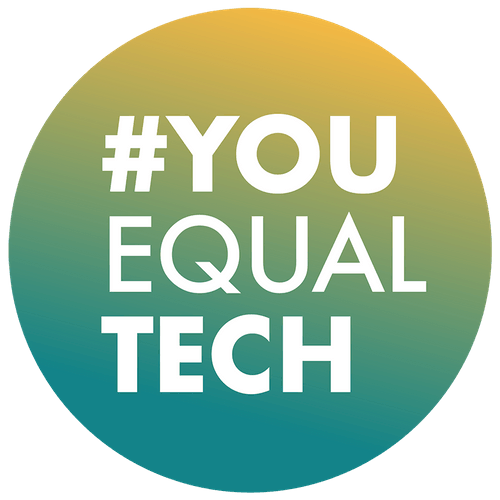 #YouEqualTech are partnering with HomeAway for lightning talks on holding your own in technical conversations, learning how to code without breaking the bank, negotiation and tech leadership. 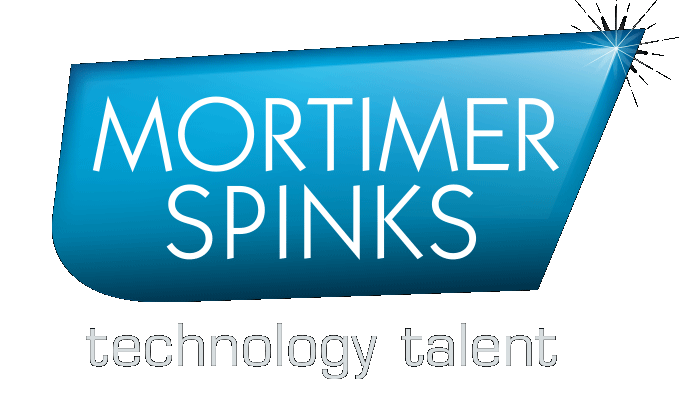 We’re thrilled to be partnering with NBC Universal on Thursday 4th October. Join us at NBC Universal’s stunning offices in Tottenham Court Road, for lightning talks on being brave, being bold and belonging. We’re thrilled to be partnering with EY Fast Growth for our next #YouEqualTech panel, on Tuesday 17th July. Join us at the very beautiful EY-Seren Penthouse in Shoreditch, to explore the ingredients required for a tech business to start-up, scale-up and go global. In June, #YouEqualTech and GoCardless are teaming up to celebrate - and promote - diversity and inclusion in Fintech.Fintech is now worth £7 billion to Britain's economy and employs 60,000 people. We’re teaming up with Concentra to shine a light on some inspiring people who are leading the way in Data, with a focus on the power of data for positive social change - “data for good”. This event is for you if you’d like to increase your awareness around self-care and the small changes you can make which may lead to improved performance both at work and in life in general. We’d love you to join us for our 6th London Women in Tech and Digital meetup, where we’ll be celebrating the success of four incredible tech entrepreneurs.